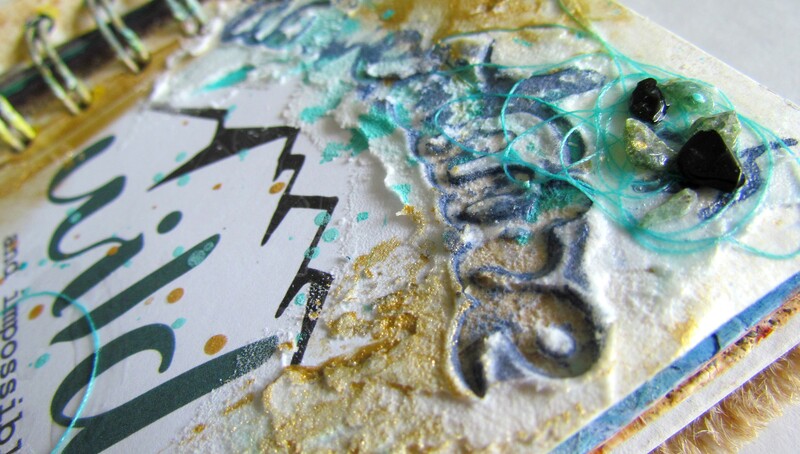 Challenge yourself with new art journaling techniques! 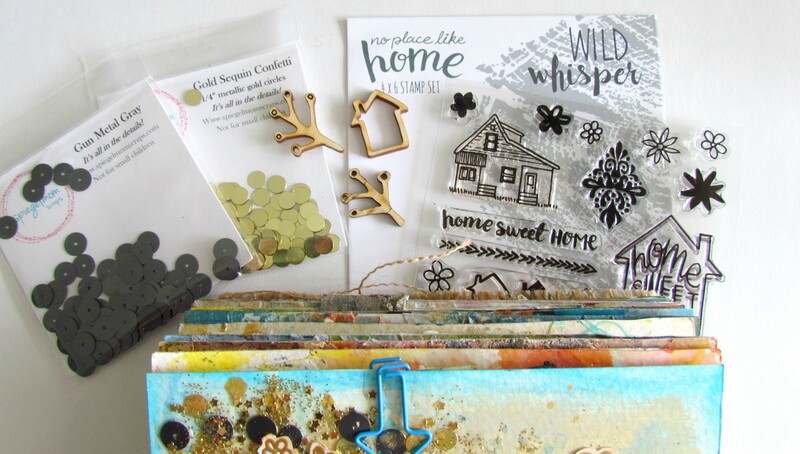 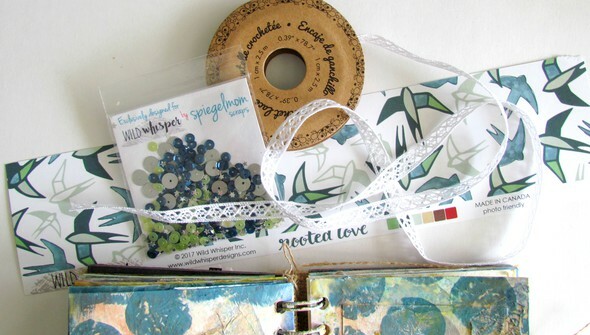 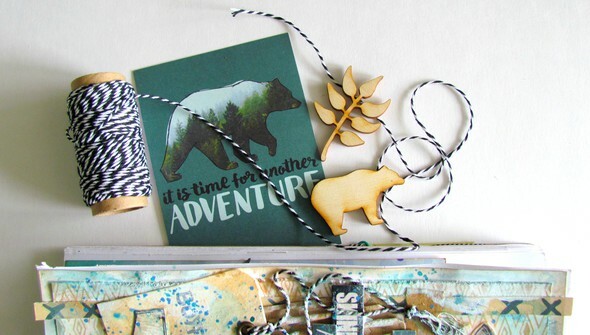 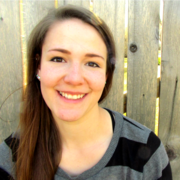 In Wild About Techniques, Heather Ulmer inspires you to try new things in your art journal. Using items you may already have in your scrapbooking stash, explore paste, powder, wax, bubbles, and more to give your pages a new and unique look. 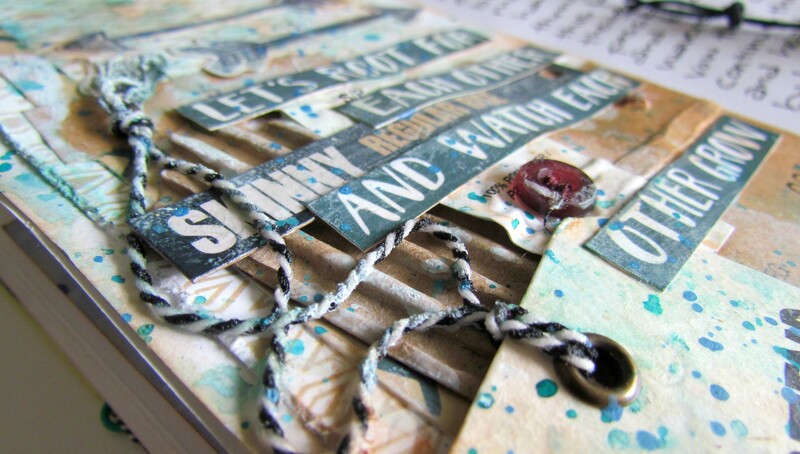 Whether you're just starting out in art journaling or an experienced mixed-media artist, the techniques in this class are sure to add dynamic interest to your pages.